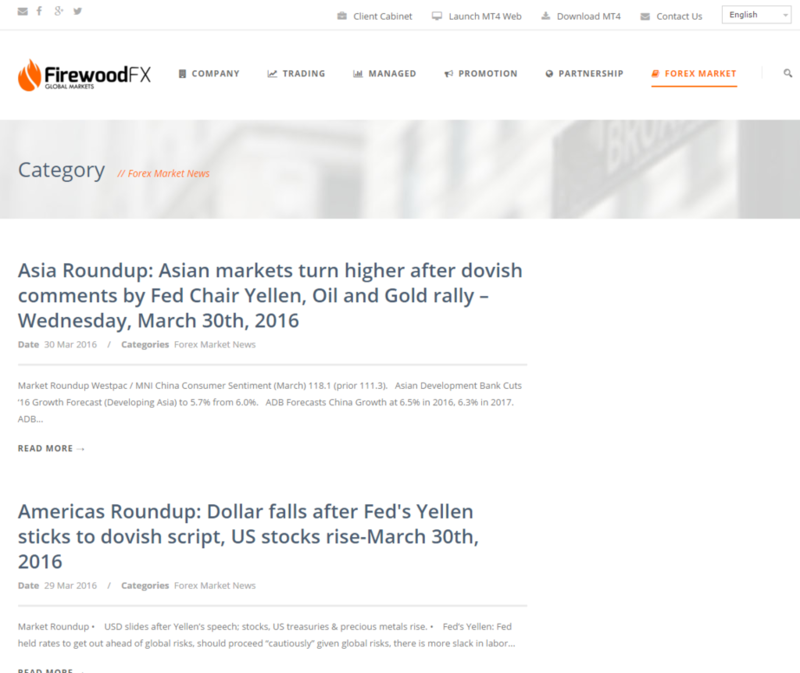 FirewoodFX ForexCopy Monitoring Page is now available for clients. 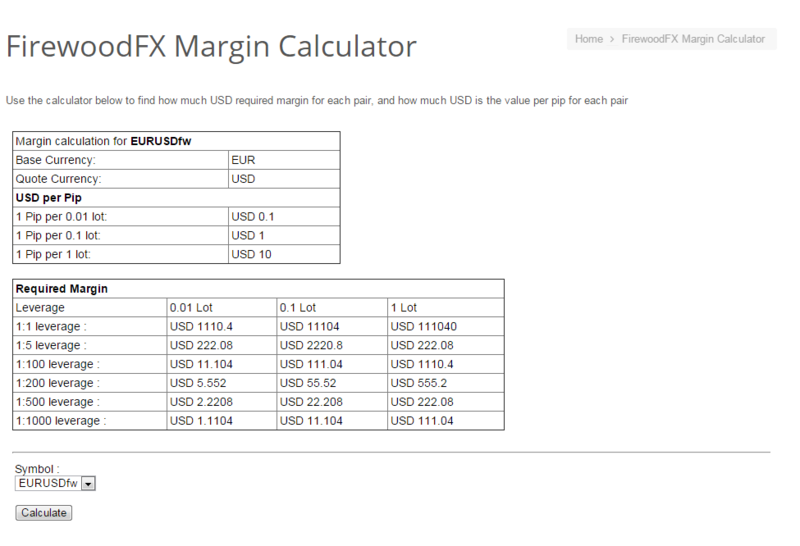 ForexCopy is a great tool for both Private Fund Manager and Investor. 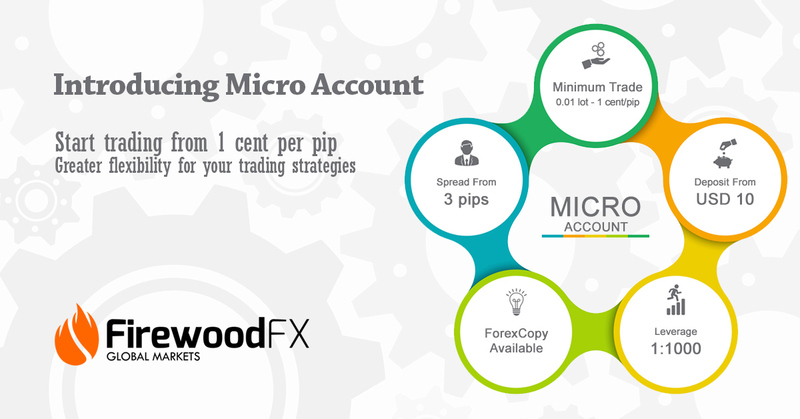 With Forex Copy, the leader and follower can deal their best mutual agreement with specific term and condition. 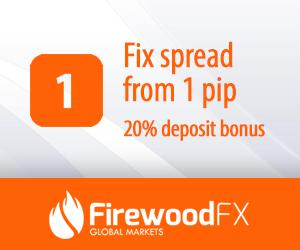 Once the mutual agreement achieved, the Forex Copy will bridge the leader’s trades into follower’s account automatically. 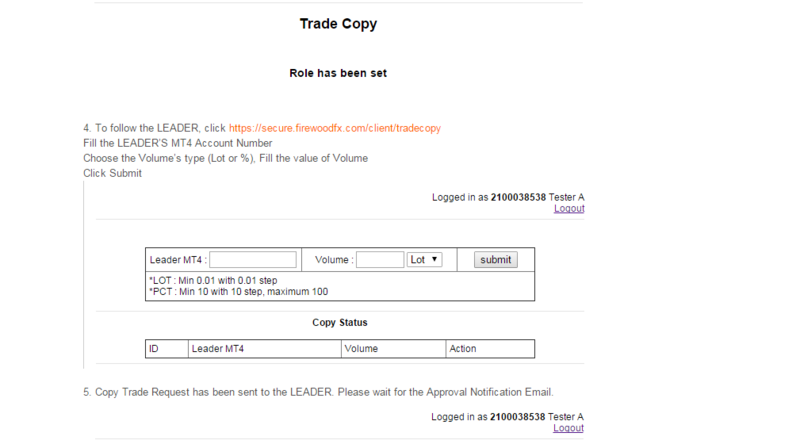 Now, with the ForexCopy Monitoring Page , both leader and follower will have more advantages from this feature. 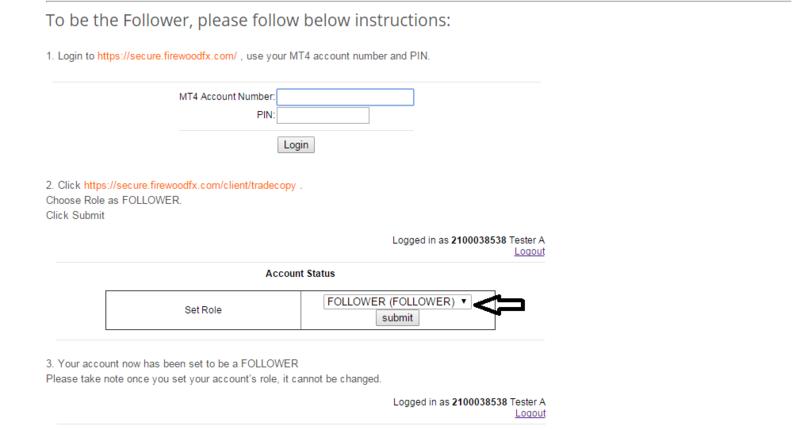 Leader can get the commission up to 2 pip/trade from the trade of the follower that registered account under the leader’s affiliate link. 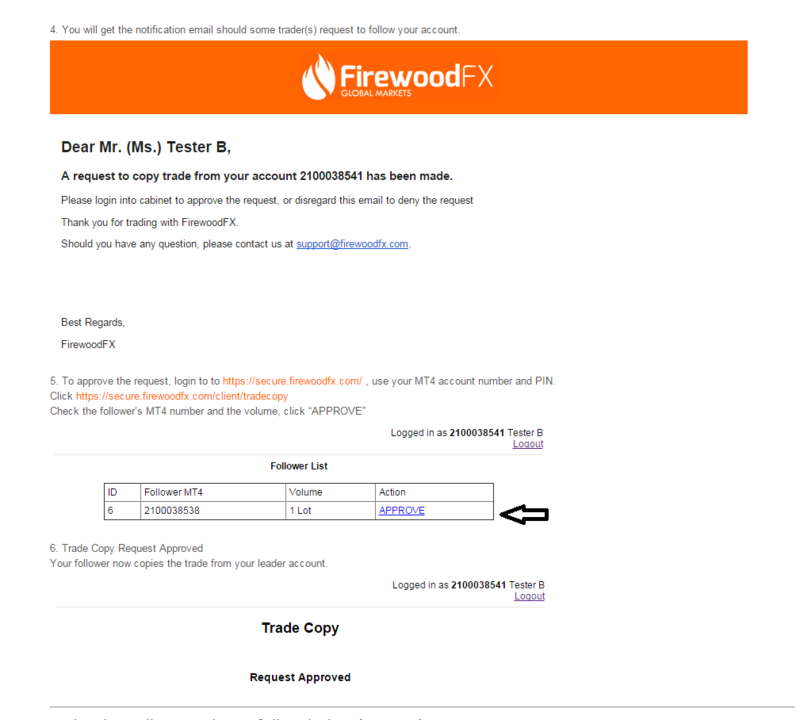 Affiliate link can be generated at Partnership Page or simply use the unique affiliate link to get clients: http://www.firewoodfx.com/?ib=YourMT4AccNumber . Not only for the leader, this new feature also useful for the follower. Follower now can see the list of profitable ForexCopy Leader at ForexCopy Monitoring Page and analyze each leader’s performance before decide to follow. The greatest news of all is, it is all totally free for the follower. 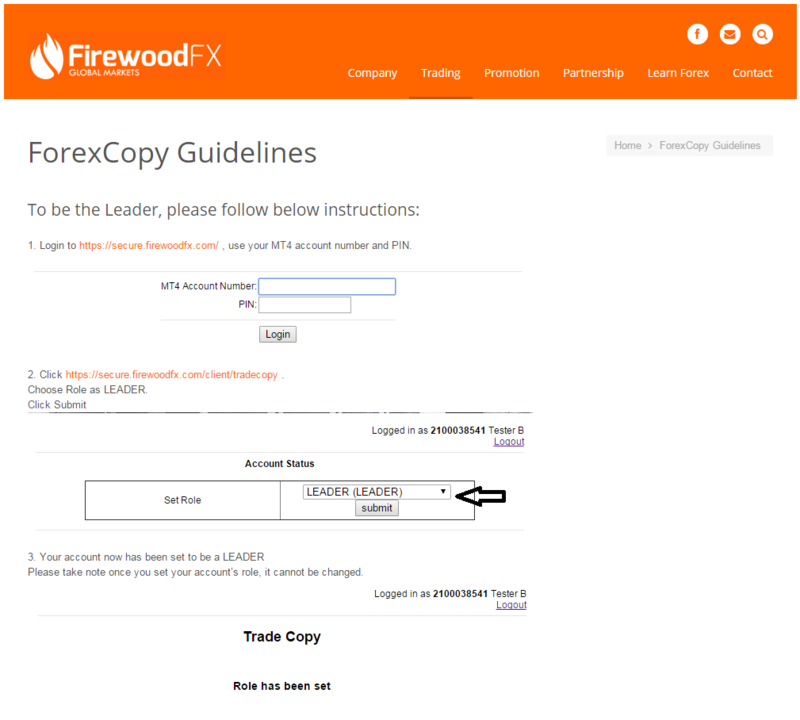 FirewoodFX does not charge any fee to follower who’d like to use ForexCopy to follow the leader’s trade. 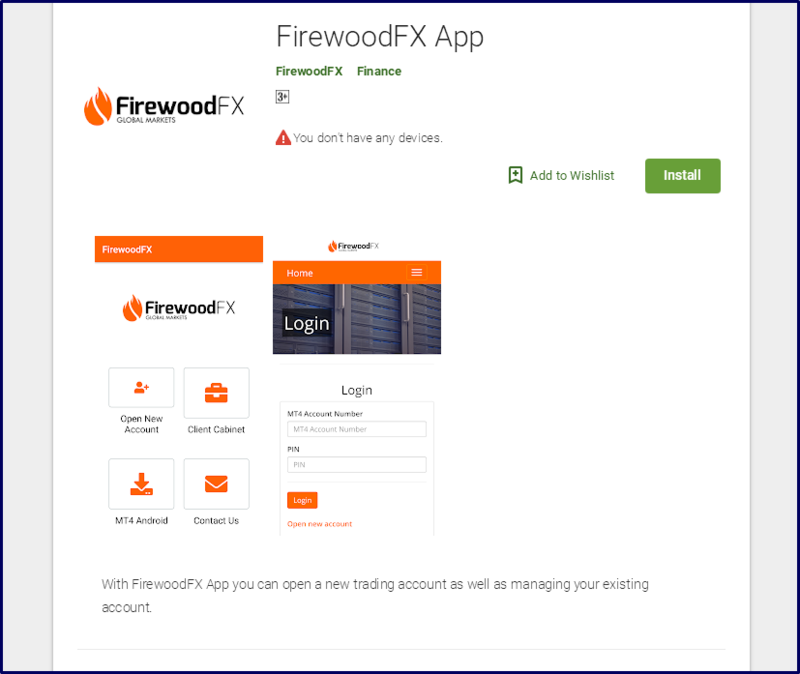 client cabinet and operate all functions in there, such as Deposit, Withdrawal, Add New Account, Download the MT4,contact the FirewoodFX Support, and et cetera. 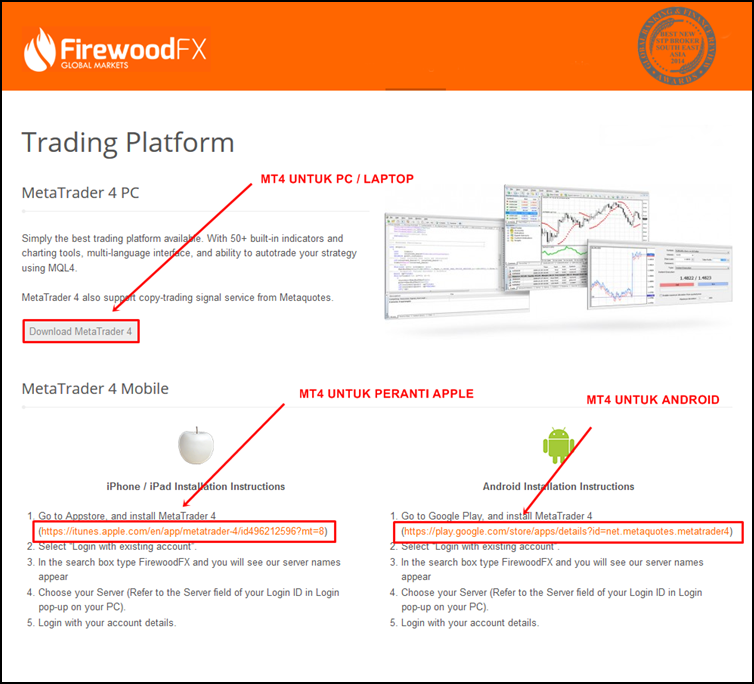 KAMI DI FIREWOODFX MENAMBAH BAIK SERVIS PERKHIDMATAN KAMI DENGAN MENYEDIAKAN PAMM SERVICE YANG MENGUNTUNGKAN. 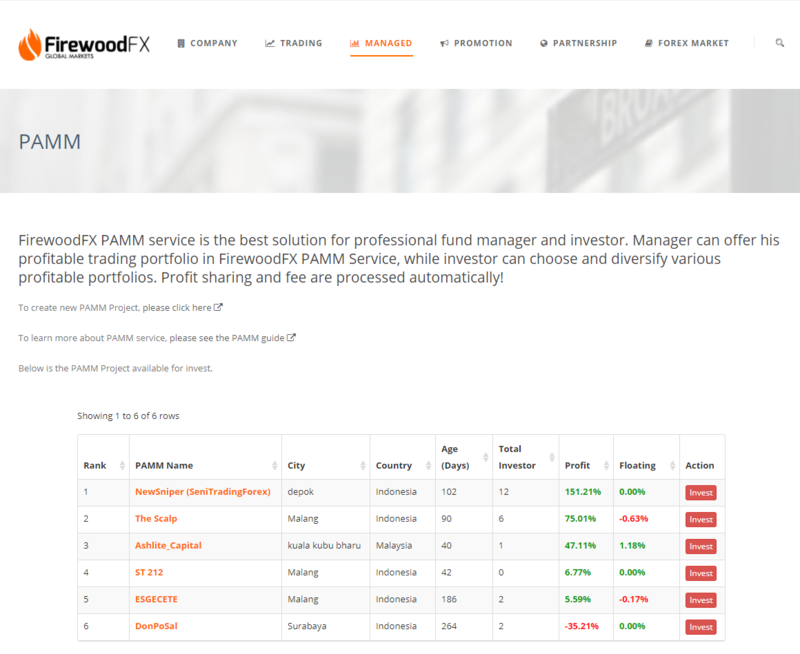 KINI PELANGGAN DI FIREWOODFX BERPELUANG MEMILIH FUND MANAGER DI WEBSITE KAMI MELALUI SERVICE PAMM MANAGER YANG DITAWARKAN INI.